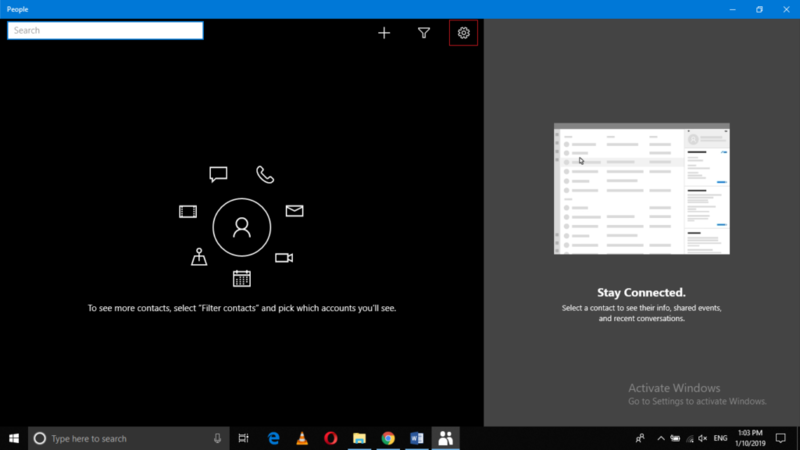 While using Windows 10, you often wonder how you can access your Gmail contacts just within a blink of an eye. 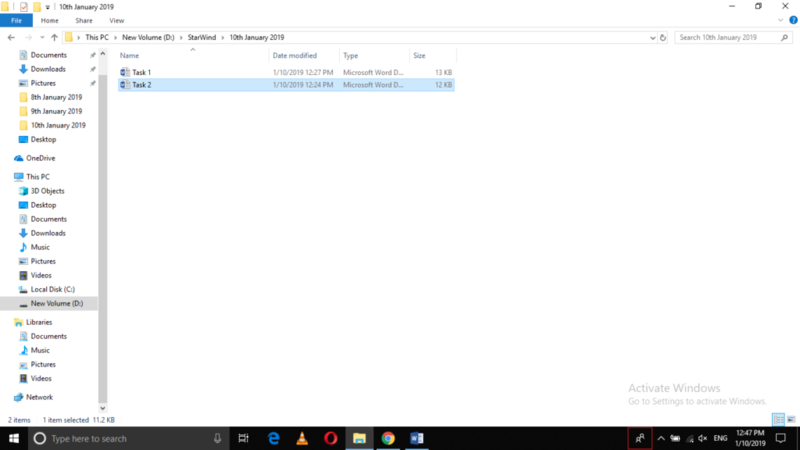 Well, Windows 10 has made this very much easier now. 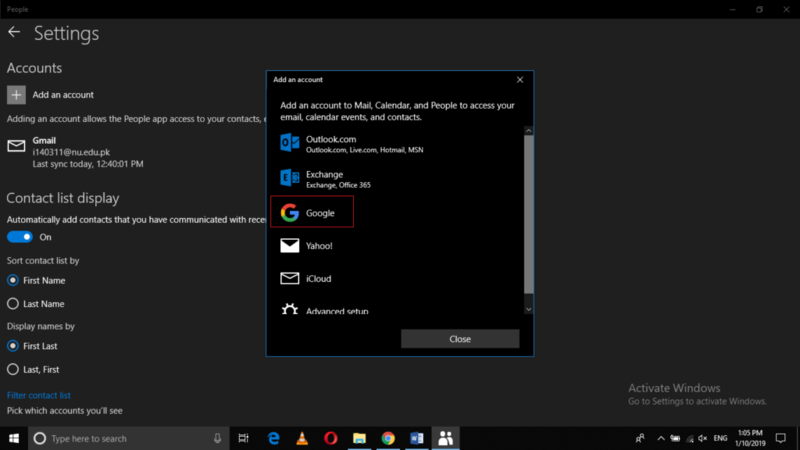 In this article, we will explain to you the method through which you can import Gmail contacts to Windows 10. 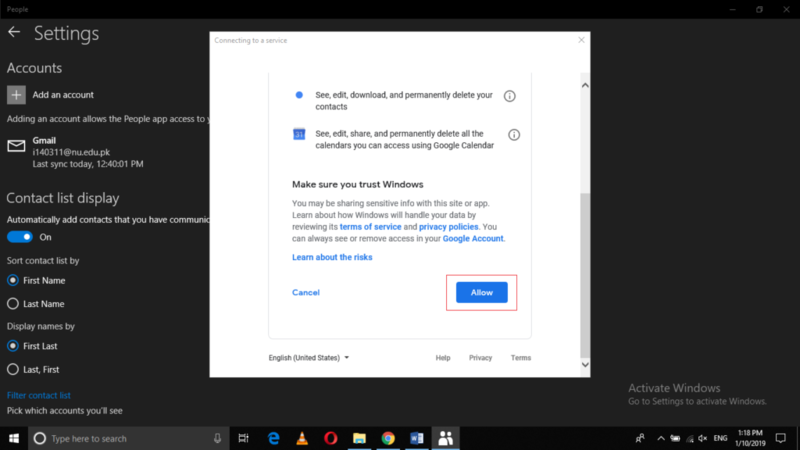 Click on the Apps tab from this window as highlighted in the image shown above. Type in your email id and then click on the Next button as highlighted in the image shown above. 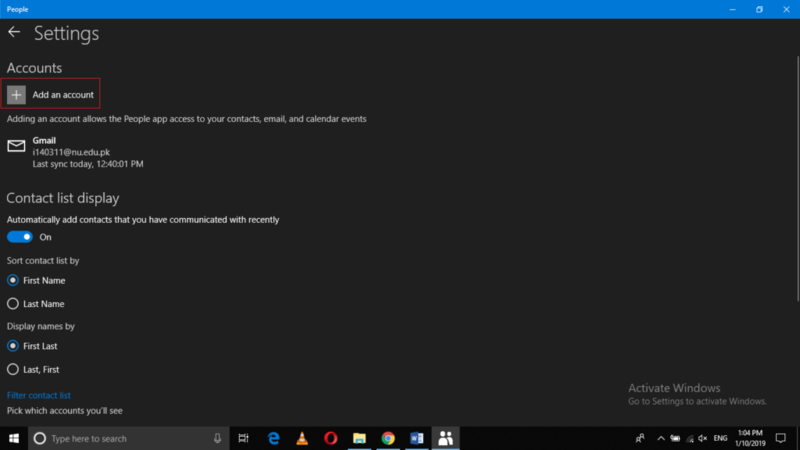 Finally, click on the Done button in order to complete the process of importing the contacts of Gmail in Windows 10. 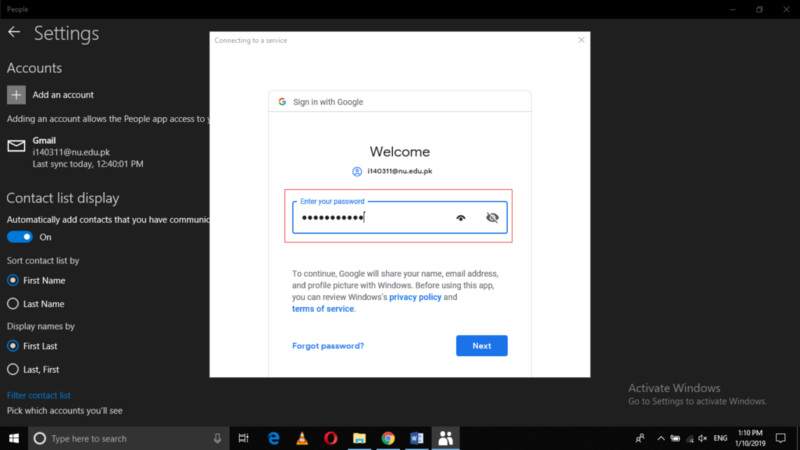 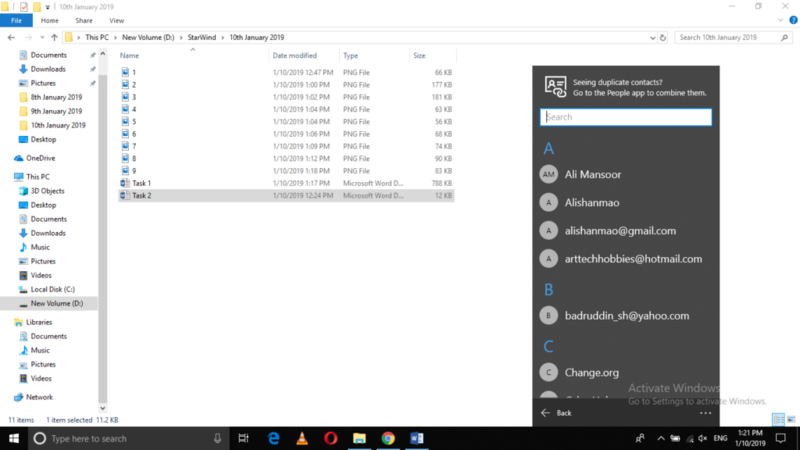 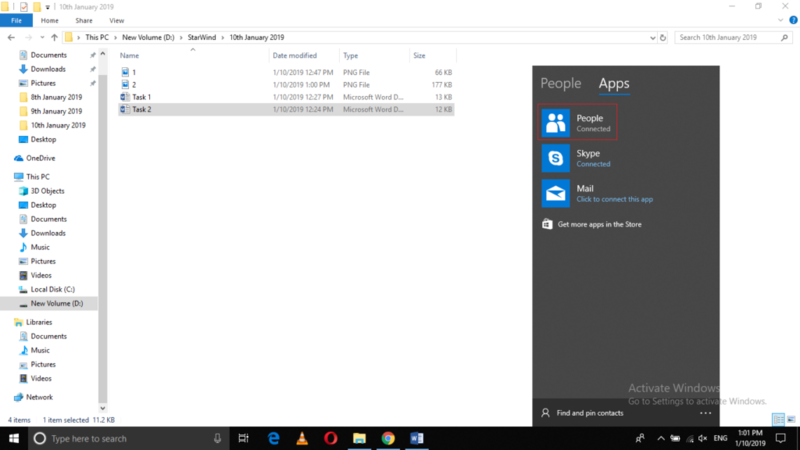 By following the method discussed in this article, you can easily import Gmail contacts in Windows 10. 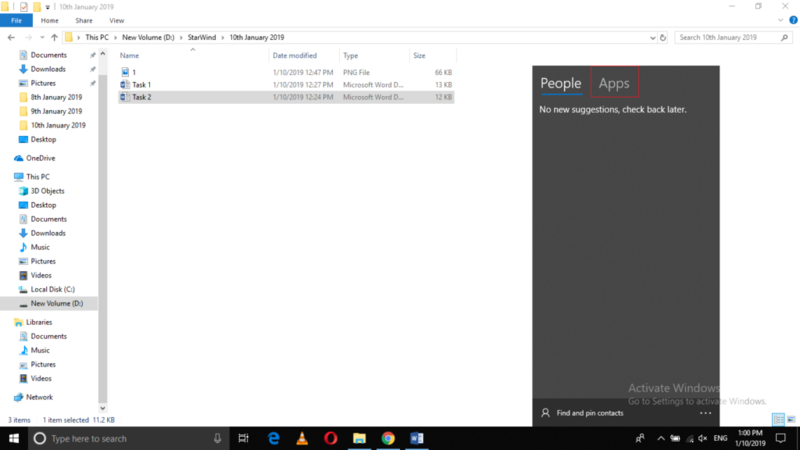 These steps are quite simple and convenient to use and you can get your work done just within a few minutes.